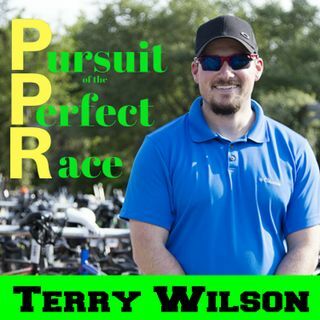 In this episode of the Pursuit of the Perfect Race, I talk with my friend Lisa Hesse. We talk about nutrition on a new level and how to she got sunburnt. She notes that the importance of bi-lateral breathing is vital for courses like this and some plans she made in the off season. If you remember this race was moved this year from Panama City to Haines City due to the catastrophic events that unfolded that impacted Panama City. Her coach, Chuck Sims, is truly amazing in how he prepared Lisa ... See More for this race. Thank you for coming on the show, I look forward to following you in the future.